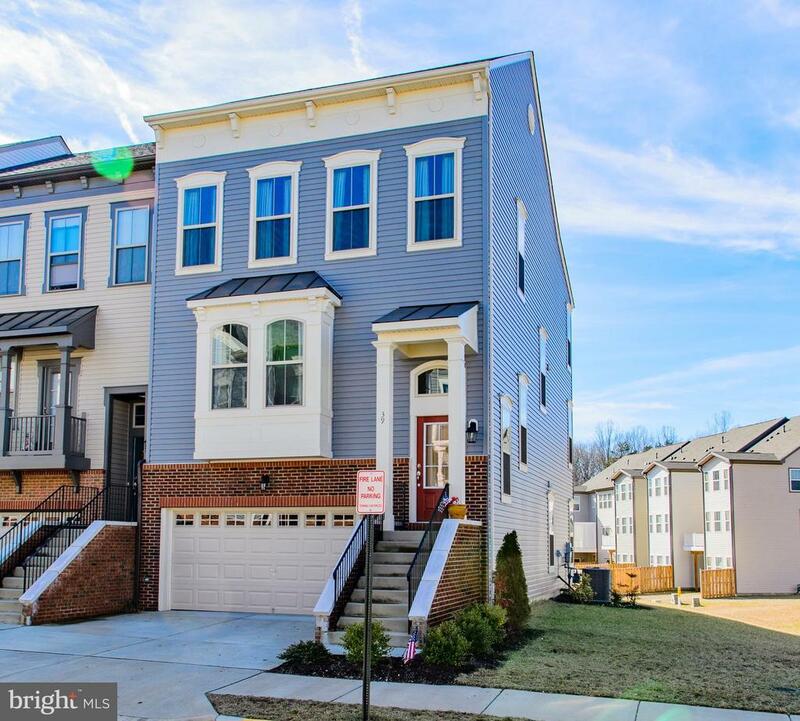 Stunning Colonial Forge townhouse! Location is CONVENIENT to everything. Close to schools, commuter lot, I95, downtown Fredericksburg, Quantico, shopping and restaurants. About 50 minutes to Washington DC! This home has it all and is near it all! 3 bedroom, 3.5 bath. Lovely kitchen which adjoins a deck overlooking greenspace. Hardwood throughout main floor, finished basement with full bathroom. Perfect for a gym, office area or recreation room. Lovely master suite with large ensuite bathroom. Home is practically new and barely lived in. Owner has added a deck, ceiling fans and garage door openers. Must see, Dont miss!